Make an appointment to speak with one of our experts today! 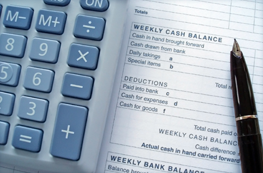 Vantax is a Chartered Accounting practice based in Western Sydney. We provide a range of services, with an emphasis on taxation. We take pride in our “we come to you” claim. We can either come to meet you at home or on your business site. Furthermore, we understand that it’s not always easy to arrange a meeting during work hours, or during the working week. 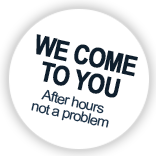 So we offer the convenience of after hours appointments.